Quality Education to Serve the Needs of Your Employees & Their Families. 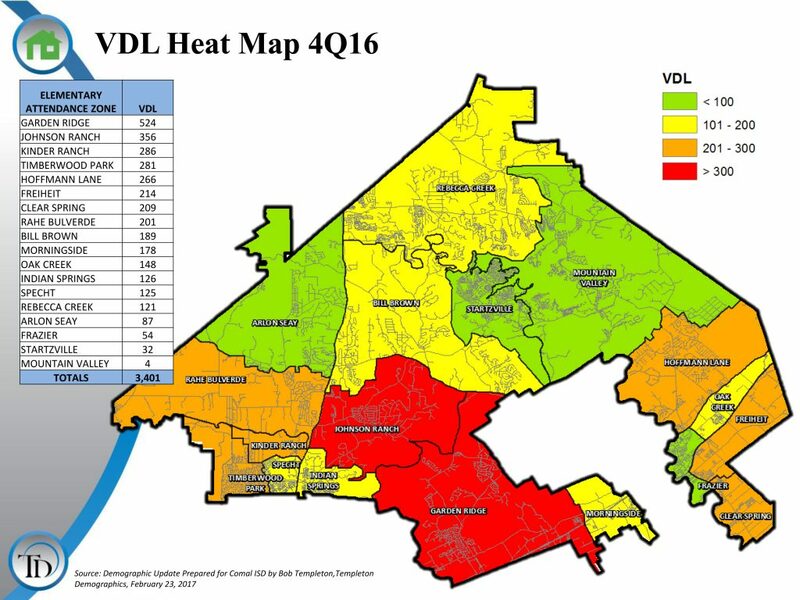 The Bulverde/Spring Branch Area has a highly educated population with more than one-third holding at least a bachelor’s degree and less than 10 percent lacking a high school diploma or its equivalent. This makes the area’s population more educated than the San Antonio MSA, the state and the nation. Many nationally recognized and award-winning K-12 and higher education institutions are located within a 60 mile radius from the heart of Bulverde/Spring Branch. The Bulverde/Spring Branch Area is served by the Comal Independent School District (CISD) and is recognized as being “highly desirable” by offering first-class instructional programs in a family friendly environment. Comal ISD also serves as the largest employer in Comal County with over 2,300 employees. Operating on a $180.3 million budget in fiscal year 2017-2018, CISD covers a 589 square mile area spread over five counties (i.e. 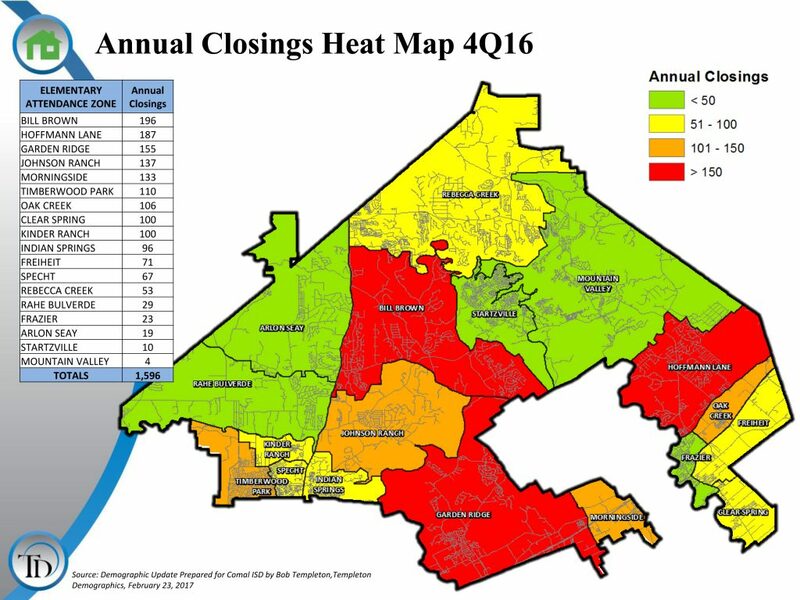 Comal, Bexar, Kendall, Hays, and Guadalupe counties). As of the 2016-2017 school year, it had 22,182 students and as of the Fall of 2017, the District exceeded its 23,000 students projection. Students in Comal ISD are part of the Texas Education Agency’s Region 20 and the District received a “Met Standard” accountability rating at the end of 2017. 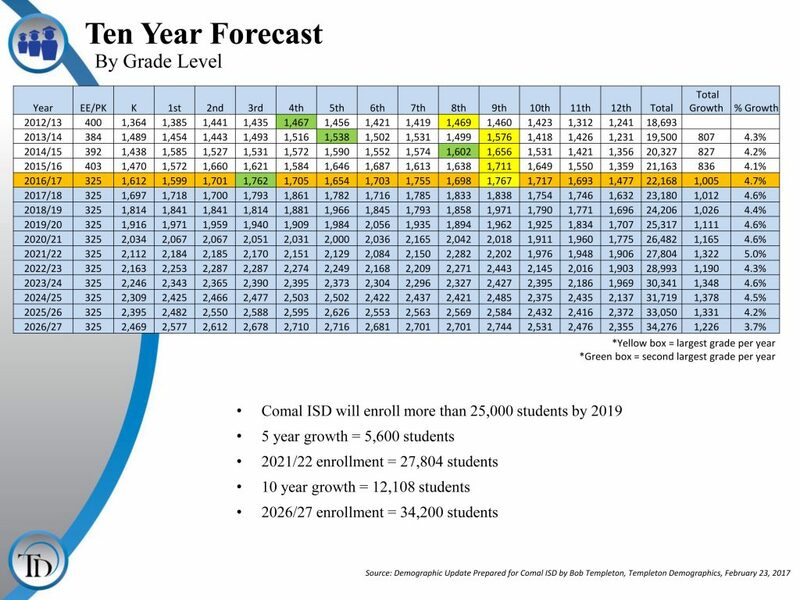 TXSmartSchools, a nonprofit initiative that aims to benchmark districts against their peers, rated Comal ISD a five-star district for 2016 due it’s continued improvements in student progress and efficiency in spending. To assign a one to five star Smart Score, the state examines academic progress and spending levels, indicating a district’s success in combining cost-effective spending with the achievement of measurable student academic progress. 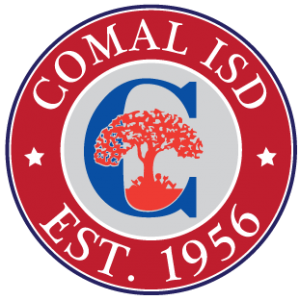 Each district is compared with its fiscal peers, which are determined based on a district’s cost environment, size and student demographics.”Comal ISD is the only school district in the San Antonio metropolitan area to achieve a five-star rating for 2016. Comal also received a five-star rating from TXSmartSchools.org for 2015. Only 28 districts and charter schools statewide achieved a five-star rating in both years,” said Lori L. Taylor, Director, Mosbacher Institute for Trade, Economics, and Public Policy, Bush School of Government and Public Service, Texas A&M University. This state recognition is further proof of the district’s financial readiness and ongoing gains in academic performance. There are 27 schools within CISD and due to the dramatic population growth that has occurred in the Bulverde/Spring Branch area over the past ten years, 14 of those schools are located within the Bulverde/Spring Branch Area and serve approximately 9,382 students [and a small portion of the 2,268 within the Canyon Lake High School Feeder Pattern as the northern portion of the Spring Branch area attends Rebecca Creek Elementary (Campus Size 515), Mountain Valley Middle (Campus Size 741), and Canyon Lake High School (Campus Size 1,012)]. 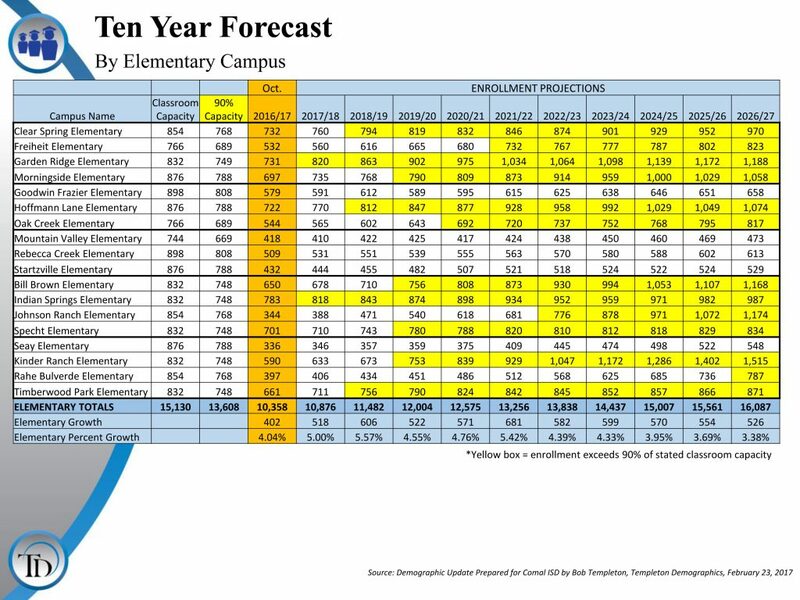 Elementary schools in the area include Arlon Seay (Campus Size 336), Bill Brown (Campus Size 656), Indian Springs (Campus Size 783), Johnson Ranch (Campus Size 352), Kinder Ranch (Campus Size 596), Rahe-Bulverde (Campus Size 397), Specht (Campus Size 706) and Timberwood Park (Campus Size 662). Middle and High Schools include Smithson Valley Middle School (Campus Size 1,179), Spring Branch Middle School (Campus Size 1,074), and Smithson Valley High School (Campus Size 2,641 Students). the college-ready criteria on the TAKS exit-level test, the SAT or the ACT test. These figures are for the Class of 2016. Smithson Valley High School is not without its share of outstanding extracurricular activities. In fact, it holds three state titles in softball [2001(4A), 2009(5A), 2012(4A)] and a state title in 1991 Academic Decathlon Small Schools Division. In football, Smithson Valley has traveled to the University Interscholastic League State 5A Championship Game two times and the State 4A Championtionship Game once, resulting in three losses. The current football coach, Larry Hill, has been head of all athletics since 1993 and was inducted into the Texas High School Coaches Association’s Hall of Honor on July 20, 2016 after a 23-year run with the school. Hill’s winning streak started soon after he took over as head coach. He led the Rangers to their first playoff appearance in 1994, and has taken the team to the postseason for 19 of the past 20 seasons. 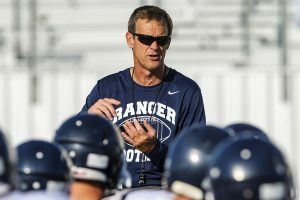 Under Hill’s coaching, the Rangers have gained nine State Quarterfinals, six State Semifinals and three State Championship games. Smithson Valley also offers band, baseball, basketball, cheerleading, cross country, colorguard, dance team, FFA, golf, NJROTC, National Forensic League, soccer, softball, swimming and diving, tennis, track & field, volleyball, wrestling, and language clubs along with several interest clubs. Smithson Valley High School’s Navy JROTC Unit has been named the top program in the United States for the 2016-2017 school year by the Commander, Naval Service Training Command. The Navy League’s Best in the Nation award is the most prestigious honor a Navy JROTC Unit can receive. They received recognition at the September 19, 2017 Comal ISD School Board meeting where State Senator Donna Campbell presented the unit with a U.S. flag and a letter of congratulations. 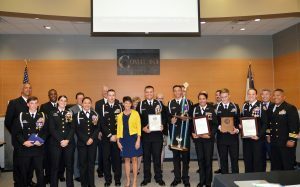 As a prerequisite to earning this prestigious recognition, Smithson Valley High School’s Navy JROTC Unit was also named the Best Unit in Area 10 for the third time in the past four years. Area 10 includes almost all of the state of Texas. The 2017-2018 Smithson Valley High School team has qualified for Navy Marksmanship Nationals which will take place in Phoenix, Arizona Feb. 8-10. The team qualified for nationals after finishing third in the state competition in December 2017. To accommodate projected growth, citizens in CISD passed four bond issues in 2005, 2008, 2015 and 2017 totaling over $800 million that has allowed for new schools, renovation and upgrading of existing schools, and future growth. In fact, because of CISD’s bond efforts, the district received the 2010 Economic Impact Award through the Austin-San Antonio Business Journal Corridor Growth Summit for creating more jobs through bond projects, new schools, and for keeping up with community growth. 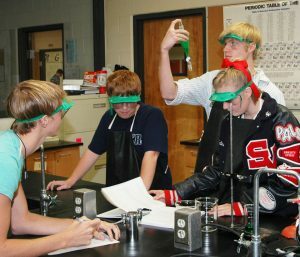 CISD attracts and maintains quality, professional teachers and provides a low student to teacher ratio (currently 15.5:1) in classrooms. With test scores well above state and national averages, over $10,900,000+ in scholarship offers and 7 national Merit Semifinalists in 2011, CISD is one of most sought out school districts in the region. 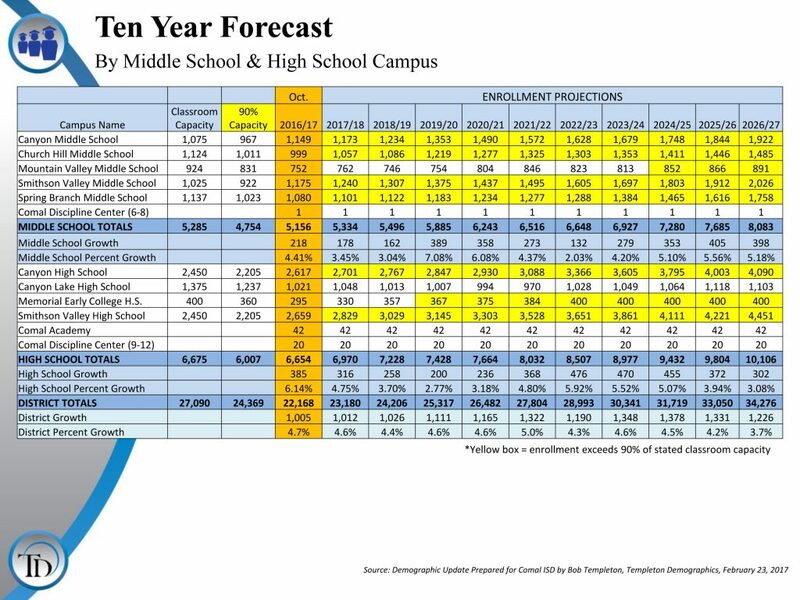 The following Heat Maps and Ten Year Forecast Charts, Prepared for Comal ISD by Bob Templeton, Templeton Demographics, Demographic Update February 23, 2017, show the classroom capacity and the enrollment projects for the District by Grade Level, Elementary Campus and Middle & High School Campus. 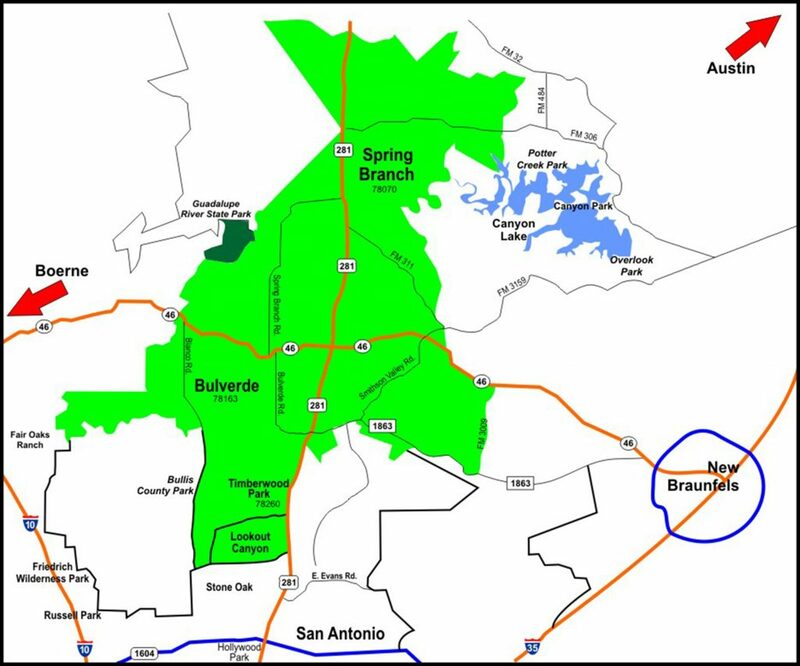 A Bulverde/Spring Branch Area Map is also included for reference. CISD in collaboration with Alamo Community Colleges has implemented Alamo Colleges-Memorial Early College High School on each of its high school campuses. The mission of AC-Memorial Early College High School is to inspire, empower, and motivate each student to graduate from college or earn a marketable skills certificate in their area of study. Students are immersed in a college culture where they can earn a High School Distinguished Achievement Program Diploma as well as up to sixty hours of college credit towards an associate’s degree and/or baccalaureate degree at no cost to the parent or student. The focus is to provide opportunities for students to become scholarly “thinkers” and “problem solvers” by implementing various instructional practices that are supported school-wide. Services that provide ongoing instructional support/resources, counseling services, aligned college curricula and college advising/planning towards a career pathway will be available. Bracken Christian School is a nondenominational Christian based private school serving elementary, middle school and high school students since 1985. It has received two accreditations: the Association of Christian Schools International (ACSI) and Southern Association of Colleges and Schools (SACS). The ACSI/Advanc-Ed Accreditation is a premier accreditation for Private/Christian Schools. It is fully recognized by the Texas Education Agency, and thus, all colleges and universities. It is international as well, which means it is recognized world-wide. The ACSI Accreditation is an extensive process evaluating the academic, spiritual, mission/vision, security, health, extra-curricular, student activities, leadership and planning aspects of the school. The accreditation certificate has great value for Bracken Christian School and benefits the students and parents. For more information, please visit their website at http://www.brackenchristian.com. Gloria Deo Academy is a classical, Christian school with a family-friendly schedule and three distinctives: we are Christian in our worldview, classical in our methods, and collaborative in our approach. Following a university-style schedule, Gloria Deo Academy provides core academic classes on Tuesdays and Thursdays and offers elective courses on Fridays. High school students are required to attend Tuesday, Thursday, and Friday classes in order to complete diploma requirements. For the rest of the week, students benefit from one-on-one reinforcement at home. This collaboration between school and parent fosters relationships and encourages academic excellence. For more information, please visit their website at http://www.gloriadeo.academy. Living Rock Academy is a private Christian academy serving Bulverde, San Antonio and the surrounding areas. The provide students with a challenging, innovative and Christ-centered education with the goal of preparing them for God’s intended purpose. At Living Rock, they utilize the latest technology from Apple to bring an innovative learning experience to their classrooms. They seek to instill an understanding that both academic and spiritual growth are life-long processes and continue past formal education. To learn more about Living Rock Academy Bobcat, please visit their websit at http://www.livingrockacademy.com. Quality education is a top priority for the Bulverde/Spring Branch Area. As a community, we are actively recruiting higher education and skills training partnerships. For example, our award winning Emergency Services District created a credentialed extension campus by partnering with UT Health Science Center San Antonio, USC University of Southern California, Acacia Medical Mission and Our Lady of the Lake University to form the Centre for Emergency Health Sciences offering multi-discipline continuing education, AHA & DSHS certifications, specialized medical workshops, research opportunities and a compassionate experienced faculty. The Centre serves medical corporations and professionals from across the United States as well as numerous governmental agencies. The first training for robotic-arm surgery in the area happened at the Centre. In addition to the educational component, the partnership with Acacia Medical Mission also assists the medically uninsured/underinsured of Comal/Blanco Counties with health screenings and health care. In addition, the BSB Fire & EMS offers a high school anatomy program and junior crew, which was initiated for young adults aged 14 to 20 as part of the Scouting Explorer Program, which introduces students to fire, EMS, police and medical careers. The Bulverde/Spring Branch Area is centrally located among some of the finest public and private colleges and universities in the Central and South Central Texas Regions. The central location of Bulverde/Spring Branch provides easy access to top educational institutions, both public and private. There are 21 universities/colleges within 60 miles of Bulverde/Spring Branch. In addition, Bulverde/Spring Branch is home to Lumerit Education, an education technology company and primary content provider addressing the issues of college degree completion and affordability in the consumer, corporate, and international markets, using its highly flexible proprietary technology platform. Through their Learning Solution division, they also help small and medium-sized colleges compete in the digital era of higher education. 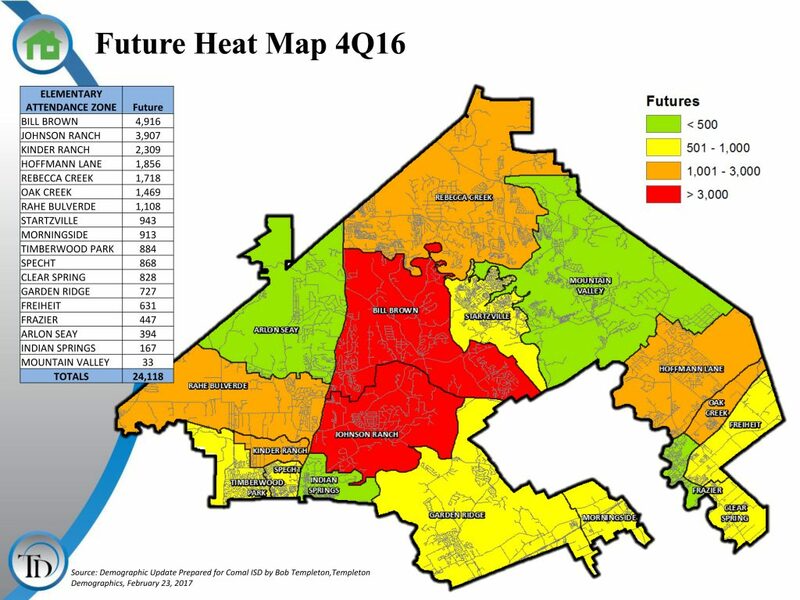 Education is a priority for residents of the Bulverde/Spring Branch Area and Comal County. With award-winning public schools, a variety of private institutions and university programs both in the county and a short drive away, the Bulverde/Spring Branch Area and Comal County offers lifelong learning opportunities. Only 23 miles from Bulverde/Spring Branch, the University of Texas at San Antonio is the largest university in the San Antonio metropolitan region. UTSA is an emerging Tier One research institution with nearly 29,000 students and 158 degree programs, including 70 master’s and 24 doctoral degree programs. You’ll find a multi-skilled, multi-cultural and substantial pool of educated workers in our area. Bulverde/Spring Branch and Comal County populations have education levels that are higher than the average both for Texas and the United States.